This is French band Talia. The Parisian trio find the sweet spot of alt-90’s indie rock. This time, they are making waves by going back to one of the seminal bands of the 80’s indie rock movement that set the stage for what would become the ‘alternative’ scene of the 90’s. Namely… The Replacements. And if you don’t know The Replacements… all I can have is pity for your soul that you haven’t consumed some of the finest garage rock to be produced by a bunch of Midwest kids, ever. One of the ‘Mats anthems is an achingly angst filled number called, ‘Bastards of Young’ taken off the album, “Tim” released way back in 1985. For die-hard fans, it’s a holy track… not to be approached by lesser mortals, lest they face the rage of aging indie rockers. Talia dives head first into the spirit of the track, both capturing the essence of the hit while at the same time, lacing it with little bits of their own raw approach. And while they are from France, the band seems to be basing its invasion of the US via Los Angeles. Recorded at The Rattle Room (Burbank, CA) and Infested Records Studio (Paris,FR) and Mixed at Infested Records Studio. 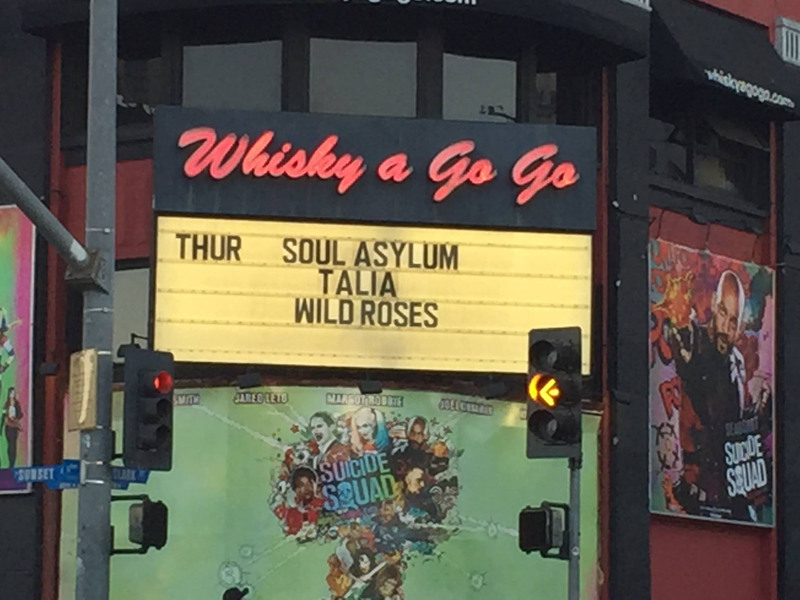 They are scheduled to perform a special show on November 4th, 2017 at the world famous Whisky A Go Go, located on the Sunset Strip in Los Angeles, CA. 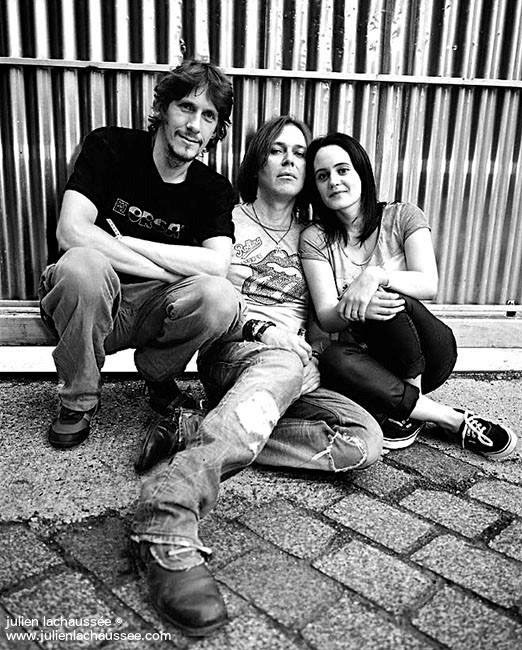 The band just put in some time in October of 2017 recording their next EP with acclaimed producer Steve Albini (Nirvana, Pixies, Breeders, The Jesus Lizard, Jawbreaker, Chevelle, Bush). 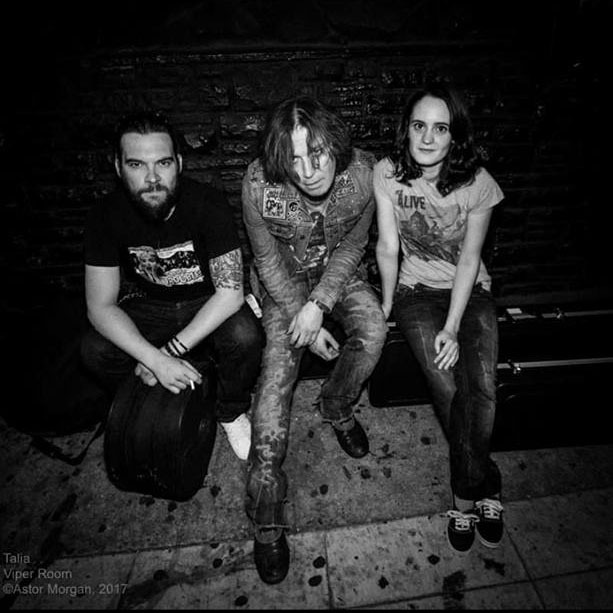 Modern Fix reviewed their previous full length quite favorably, so check this link for more dirt on Talia… Modern Fix Talia Review of ‘Thugs They Look Like Angels’.